Inspired by the Andre Gide quote which states, “Art is a collaboration between God and the artist, and the less the artist does the better,” Meryam began painting at an early age. Seeing art as a conversation between her and God, Meryam pursued painting on the side of her studies. Meryam lists God, the Divine Creator, as her primary influence. 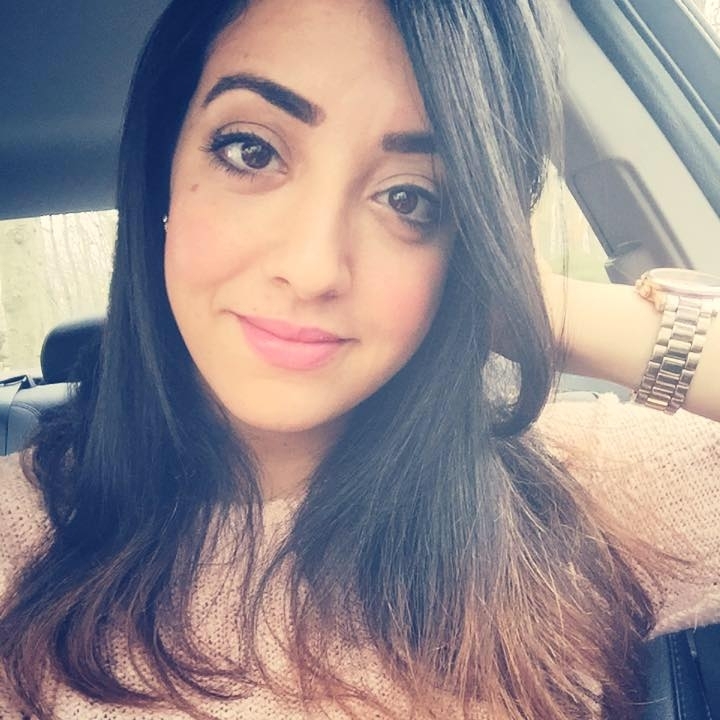 Meryam is currently a student at Rutgers University in New Brunswick, NJ.